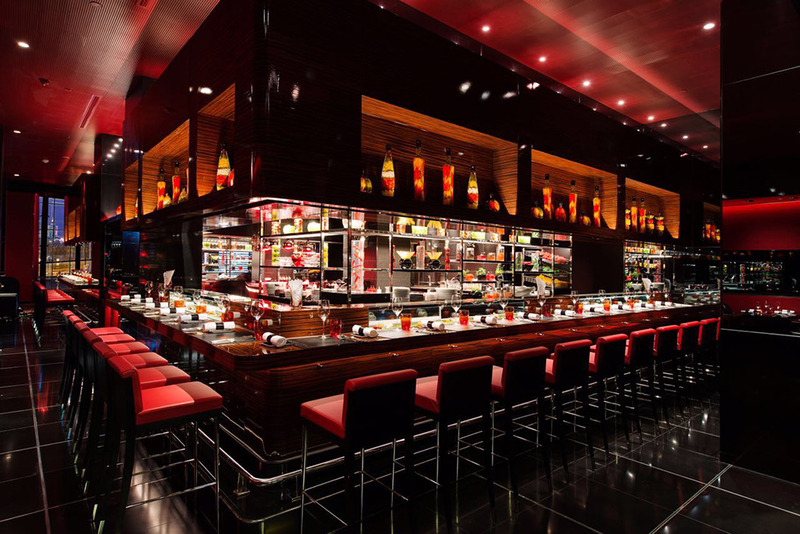 On New Year's Eve, L'Atelier de Joël Robuchon's exquisite 7-course set menu will bring you into the magnificent feast. 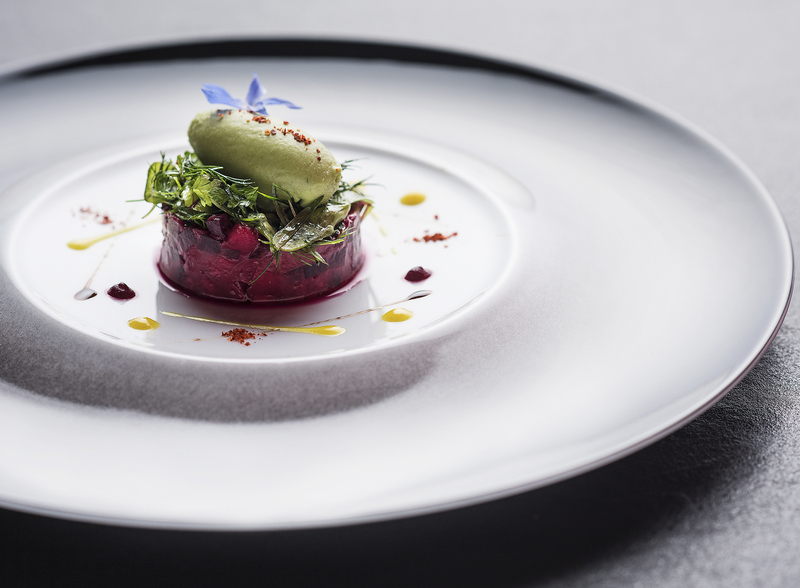 Explore French specialties that offer you authentic Joël Robuchon's signatures. 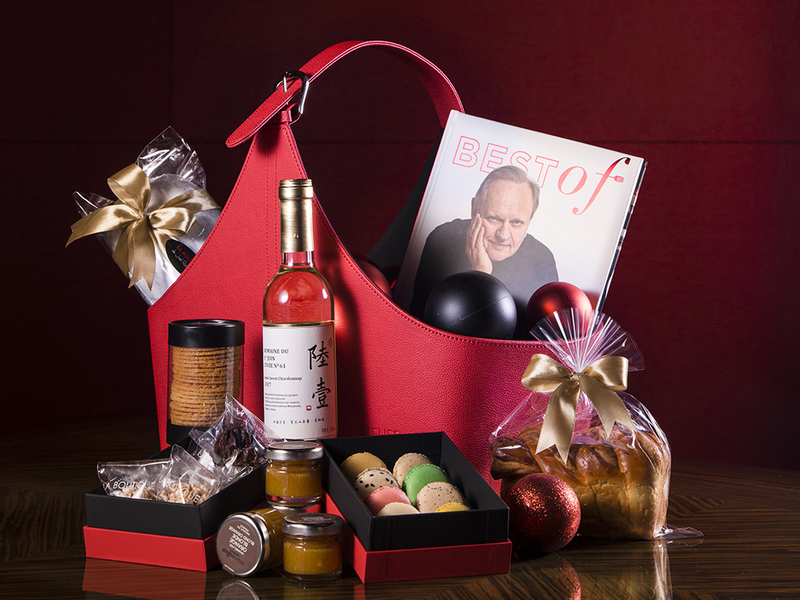 For the upcoming festive season, we have prepared exclusive hampers for you. It must be your ideal choices to be given as gifts for your relatives and friends. 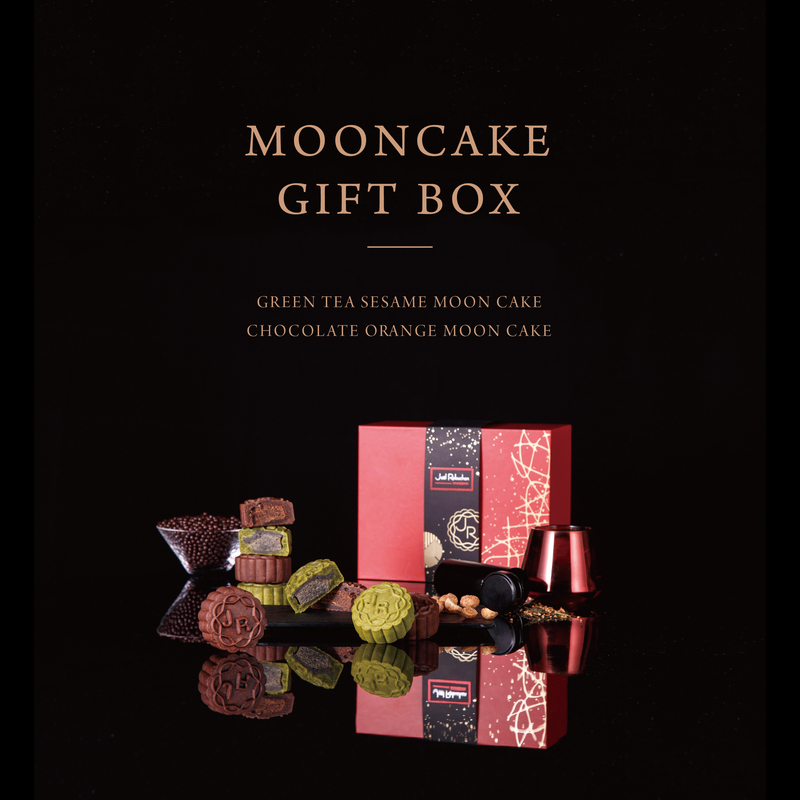 Joël Robuchon Shanghai Is Presenting Special Mooncake for This Mid-Autumn Festival. 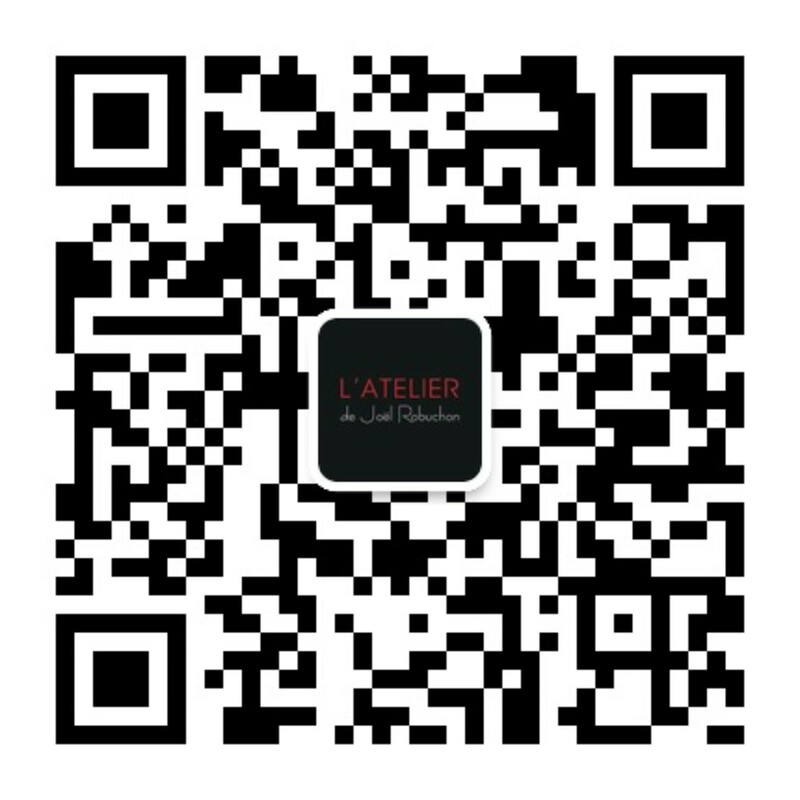 L'Atelier de Joël Robuchonlaunched 'Discovery Menu' for reservations between 5:30pm to 6pm and after 9:15pm only. 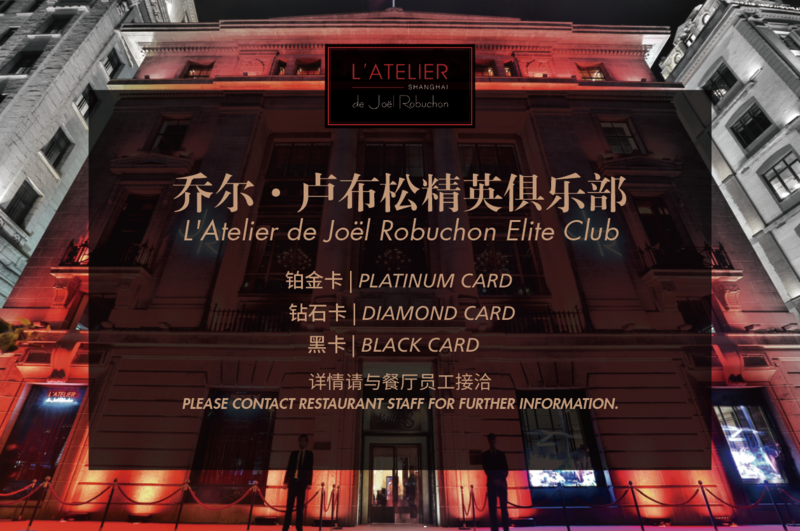 The 4-course menu is RMB688+ per person. 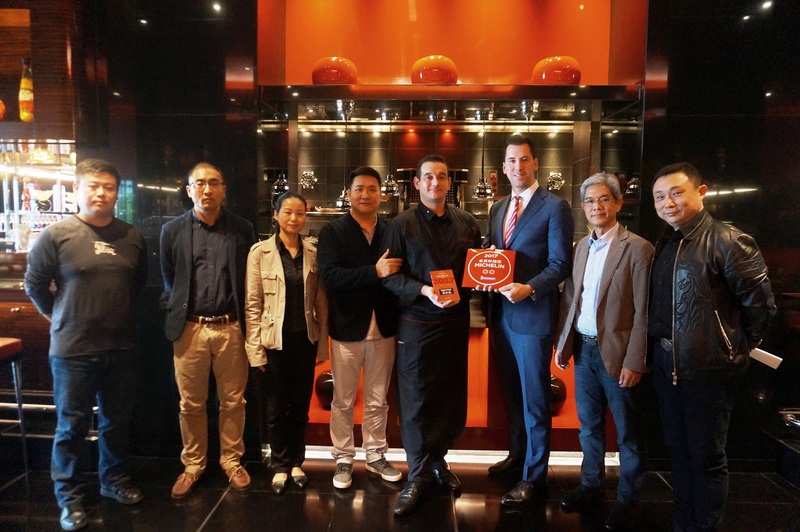 MICHELIN Star Plaque Award Ceremony Was Successfully Held On Nov.4,2016.